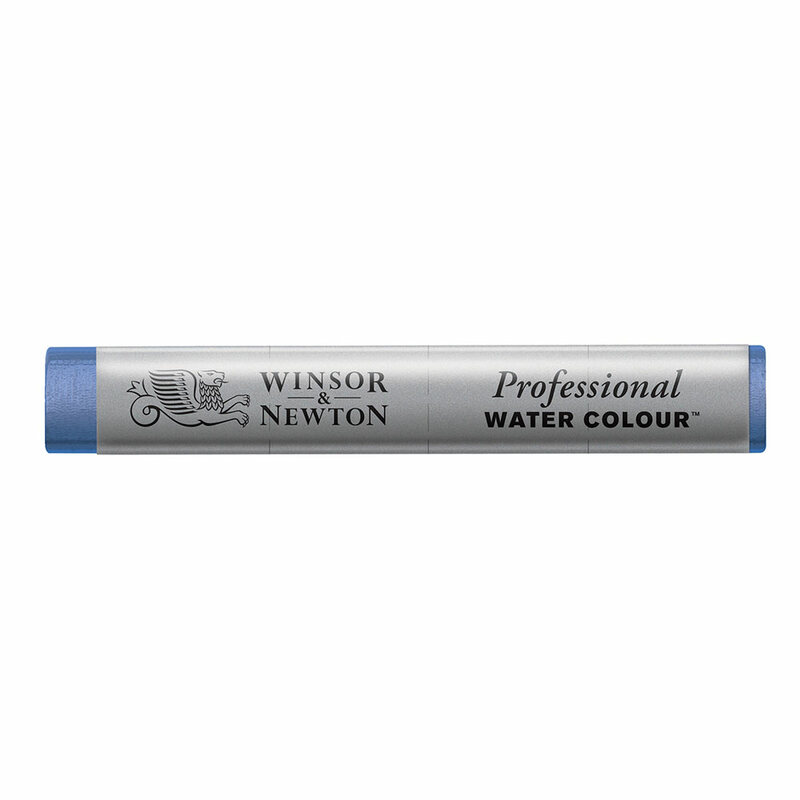 Professional Water Colour Sticks offer the finest quality watercolour in a unique shape with multiple application possibilities (dry or wet). Just add water - even years later! The Winsor & Newton Watercolour Sticks have been specially formulated so they can be used dry and then wet - after any length of time, for maximum convenience. Perfect for studios, outdoors, or even on the go. SPECIAL OFFER - FREE METAL TIN when you buy 3 or more sticks!